Instagram Diary # 6 // Happy Autumn Fest! This year, my family went for the moon cake and bak chang. :) I can't express enough how good these two are. If you haven't had any of them, well, you're kinda missing out. But if you're willing to give them a try, I suggest for the moon cake, the brand we like buying from Far Eastern Moon Cake at Gandara Ongpin. Flavor? go for the white lotus. The combination of the lotus seed paste, salted duck egg yolk and chewy crust is bliss! As for the Bak Chang a.k.a. 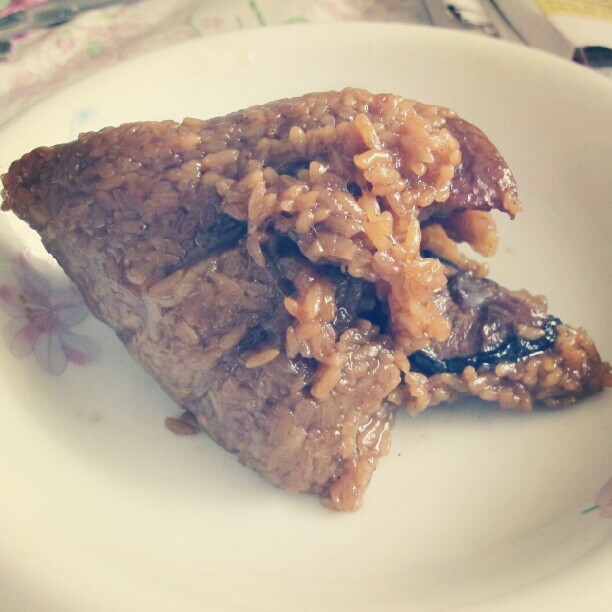 glutinous rice, it is traditional Chinese food and is composed of pork belly, mushroom and sometimes nuts. The flavors may vary. It really depends where you buy them, but for us, Ongpin has the best! This post just made me hungry and crave. Might as well go and eat! Tah-tah and Happy Autumn Festival! 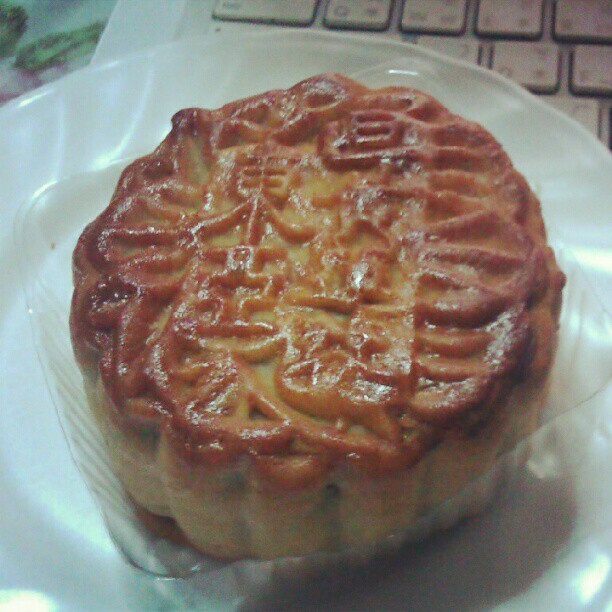 I've tried the moon cake and I actually like the way it tastes. I'm not sure if the bak chang is available here but will try to look around. I looove mooncake!!! Now I'm craving. Haha! I've tried bak chang before and I liked it, too! My school's only one ride away from Binondo kaya every breaktime, we try to visit there! *_* Yum!!! Love the Chinese tradition!